We all know that eating as much fruit and vegetables as possible is the best way to get the vital nutrients that we need to stay healthy – but is there really any nutritional difference between fresh and frozen? As a supplier of fresh produce, we very much advocate that fresh is better – nutrient dense vegetables give us the fibre, water, fat and water soluble vitamins and a diverse range of photonutrients. They add a wonderful array of colour, texture and flavour to our plates, and can be prepared in a variety of ways to turn the humble veg into a work of art. Add to that the immense range of fruits and vegetables that we can access from across the globe, and it is clear why they play such an important part in our diets. All of the fruit and vegetables, start off the same – they are grown and harvested in much the same way whether they are going to be frozen or used fresh. Often, a great deal of frozen fruit and vegetables are the “outgrades” the odd shapes and sizes that have become unfashionable in recent years. In years gone by, the process of freezing fruit and vegetables meant that many of the valuable nutrients were lost – but then, in years gone by, we also cooked vegetables to within an inch of their lives – also removing anything that was remotely healthy about them! Modern freezing techniques retain almost all of their nutrients and as most of them are frozen within at most 48 hours, it means that the natural deteriation process hasn’t affected the nutritional value of the product. 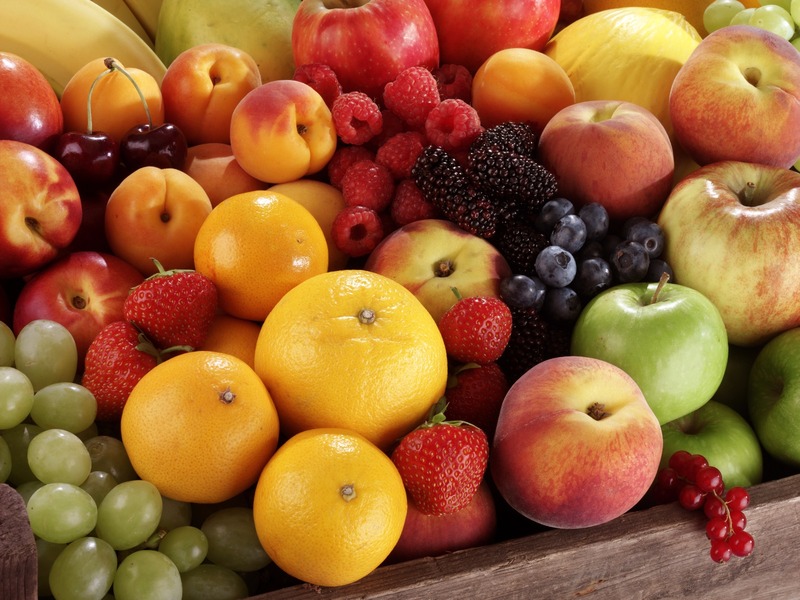 That being said, eating fruit and vegetables that are in season have not lost much of their nutrients in transit. The overall look, texture and flavour of fresh vegetables and fruit is undisputable in its superiority – whether eaten cooked or raw, fresh is definitely better – albeit slightly more expensive. 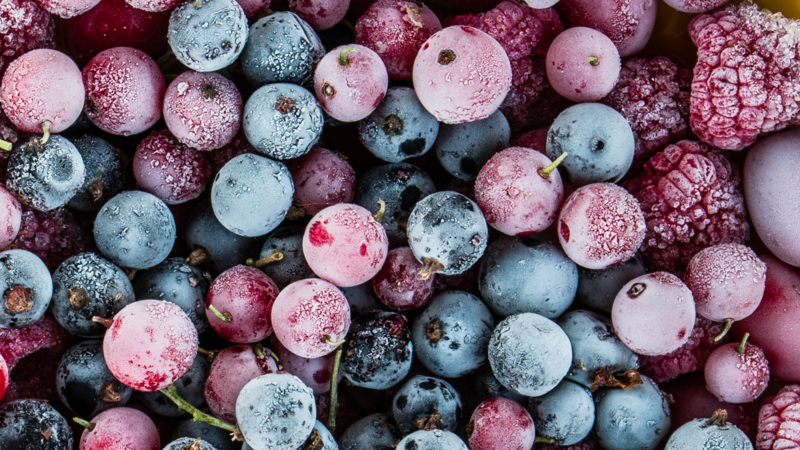 Price wise, and for convenience frozen fruit and vegetables are more time and cost effective, making them a more attractive prospect for some chefs. All in all, the scientific evidence regarding fresh versus frozen is that its six of one, half a dozen of the other – it’s all down to personal preference and the dishes that they are being used for!